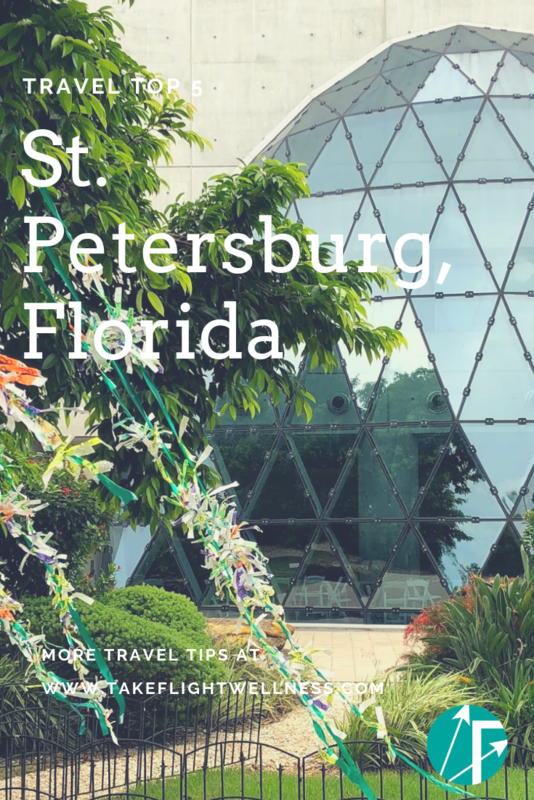 Have you heard – There’s a rumor in St. Petersburg!” Ok – so hubs may have looked at me a bit weird when I started singing this song crossing into St. Petersburg – Florida. But Anastasia on Broadway – HELLO?! Interesting enough, as someone who has lived in Florida for the past 6 years, I had only spent one night in “St. Pete” which, after visiting this fall, I have to tell you – is sinful. Since August, I have now had the pleasure to make several trips to St. Petersburg, FL (again, not Russia – ONE DAY!) and I have absolutely fallen in love with this city. It is perfect for a weekend getaway with your spouse, kids, girlfriends – seriously, it is rare finding a city that is (1) affordable and (2) actually a city on the water on Florida, but it is right here in the Tampa Bay! We were brought here to help my uncle while he had surgery – so with no idea what to do, we did what any sensible DINK (dual income no kids) Millennial couple would do and took to social media and made a “bucket list.” And after taking the time to explore – I have to say, we were not steered wrong, thanks friends! and really have fallen in love with this eclectic little city. 1. Find the water, go to it. The Tampa Bay area is known for having the best beaches in Florida. Madeira Beach, Indian Rocks Beach, Clearwater Beach – they are all here. With the fine sand, great shells and smoother, shallower water being sheltered by the Gulf of Mexico as opposed to what we are used to living on the Atlantic side of Florida. Whether you are going to park it on the beach or go boating, you really can’t experience this area without taking in the water. Many of the houses here have canal access – so if you are looking to plan a boat vacation check out an AirBNB on the water or if you’re lucky, make the best kind of friends (that’s the one’s with boats) and get them to take you for a ride. 2. Have a date at the Dali Museum. 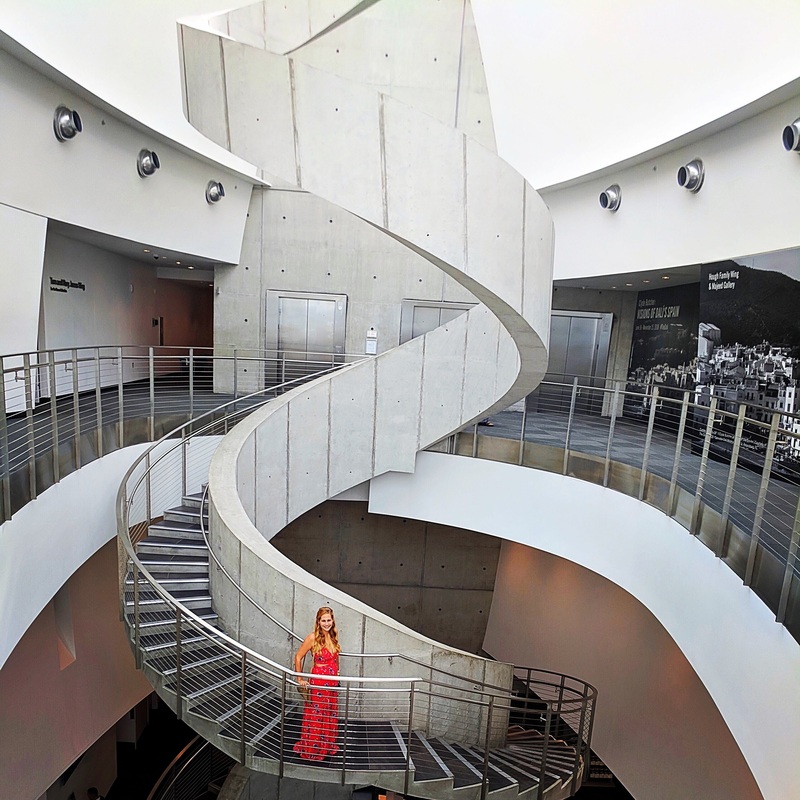 This was the one thing that I knew I wanted to do when we would be in St. Pete for any amount of time – I love Spanish art and am captivated by Salvador Dali. I think of him as the Spanish Van Gogh – so different – so disturbed, yet as he lets you into his mind you begin to explore yours. The architecture of the building, the impressive private collection and even the cafe are all amazing. 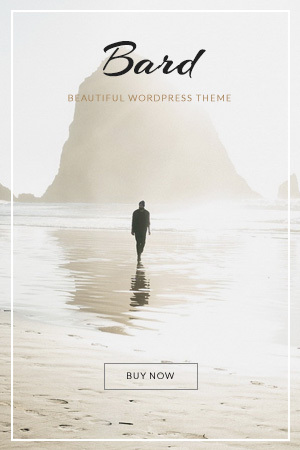 You can read our full experience here – because yes, it did warrant another blog post! 3. Get your Italian on at Mazzaro’s Market. I think after going here was the moment that we looked at each other and said – dang, St. Pete is good! And meant it. Eating on the Plant Paradox, it is impossible for us to find meat that is compliant where we live save for one store – but here there was fresh meat, cheese, produce, wine tasting (oh the wine tasting!) galore. So much so that we stopped here on the way out of time to grab more food – and wait for it, they give you ice! So your cheese doesn’t spoil on a 3 1/2 hour drive! It’s seriously the little things, people. And they get it. Pro tip: Plan at least an hour here, the building is HUGE (more like buildings!) and there is a ton to explore, and wine tastings on the weekends. 4. Check out Central Avenue. The Cinder Press Cafe on our rainy day. 5. Eat breakfast at Skyway Jack’s Restaurant. “You’ll know it when you see it, just look for the pig and the chicken.” Oooo-kay. Yup, they were right! Let me caveat this one – it is BREAKFAST, not BRUNCH. You will not find a bottomless mimosa special here. You will find down-home-cookin, delicious breakfasts and packed tables that remind you of eating at the little restaurant in town with your dad on Saturday mornings. As a wellness traveler – I’ll tell you should probably go here after running a 5K but the foodie in me says wear your “eatin’ pants” and it will all be ok. It really just brought me to my happy place where you eat food cooked with love and forget all your worries and calories. I feel like we have just scratched the surface of this beautiful place. And – with family living here, we are so excited to continue to explore this city! Do you have any suggestions to add to our list? What else should we do?